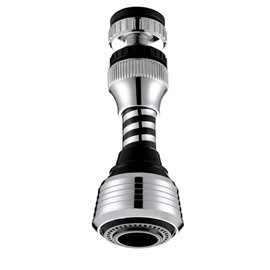 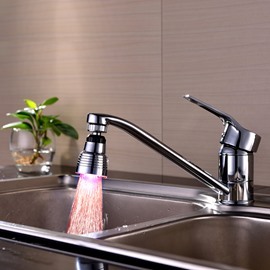 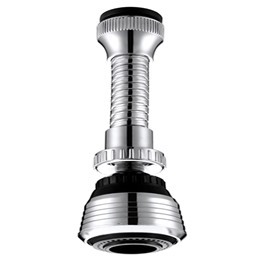 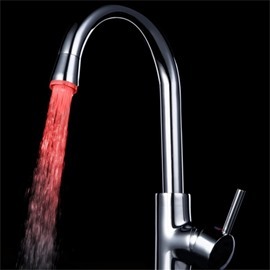 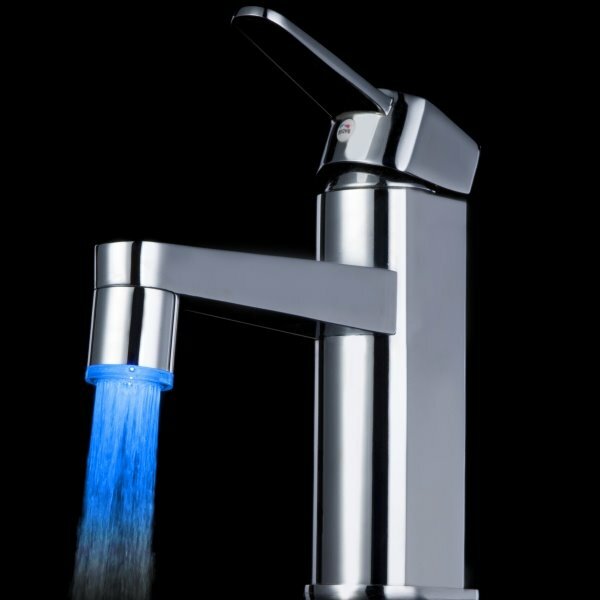 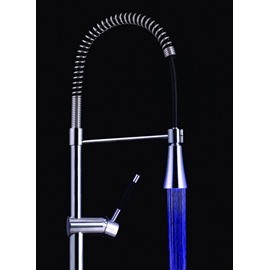 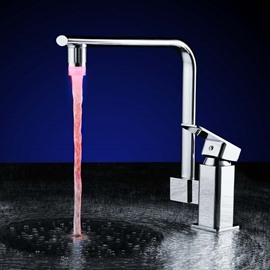 A great choice if you are looking for a simple faucet. 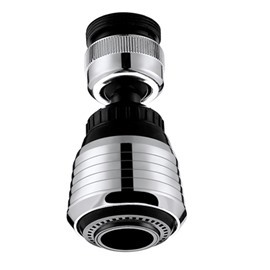 Bought two of these.They look really nice and feels smooth.Very nice for the price.Thank you. 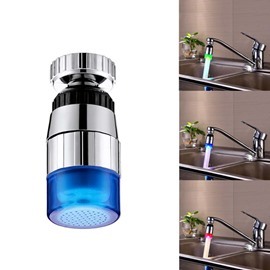 The faucet is well made and it looks great in my bathroom.